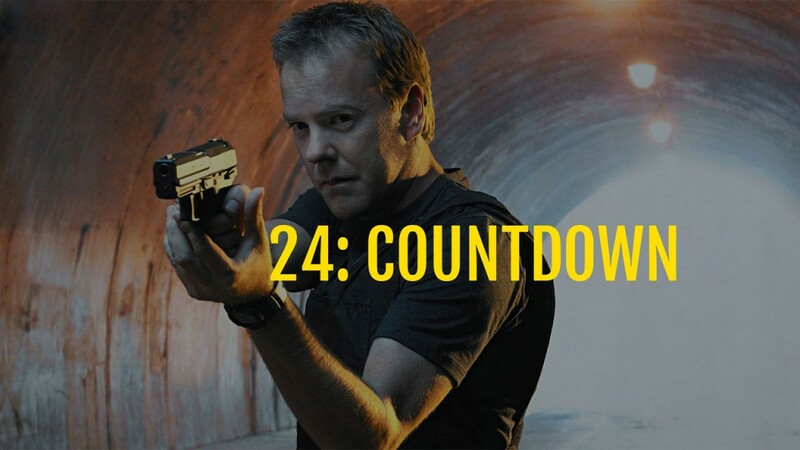 Would you like to receive a free PDF copy of our fan fiction novel, 24: Countdown? Just fill out this form and it’ll be delivered to your inbox right away! You’ll also be notified of other things that we publish in the future! 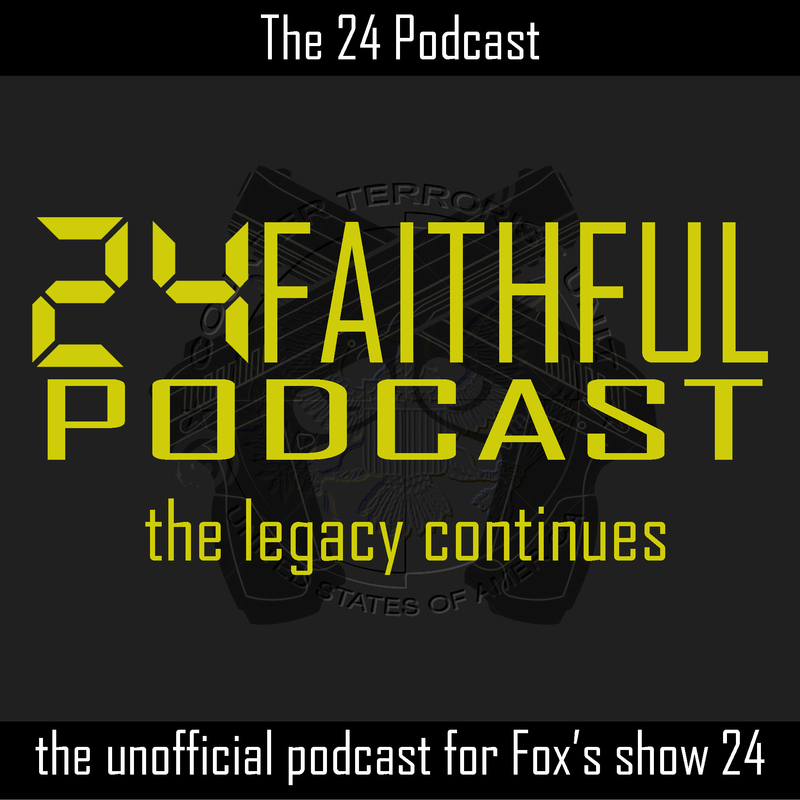 The 24 Faithful podcast is proud to be partnering with Whipclip and the TVShow Time app! Create your TV show calendar by selecting your favorite shows. We’ll send you a reminder when a new episode is out. 1.000.000+ TV show fans use TVShow Time. Join the most fun and active community for TV shows. Running out of TV shows? Let the community recommend your next favorite show! Download the TVShow Time app now!